Over the past decade Adam Subtract'em has proven himself a respected and noteworthy DJ among NYC's club elite. He's moved bodies en masse at some of the city's most recognizable venues like Brooklyn Steel, Schimanski, Tao Group's Vandal, The Standard Hotel, Lavo, Hotel Chantelle, Goldbar, and Hammerstein Ballroom. Adam has toured the U.S. and internationally, with music festivals, big brand initiatives, and independently headlining clubs and music venues. A scholar of many scenes, Adam finds himself at home on stage or in the booth in NYC as well as Paris, Berlin, Stockholm, and Barcelona, to Central America and the Caribbean. He's shared the stage and collaborated with a broad range of artists from camps of Wu Tang, Ed Banger, to The Presets, and the Queen of Pop herself, Madonna. 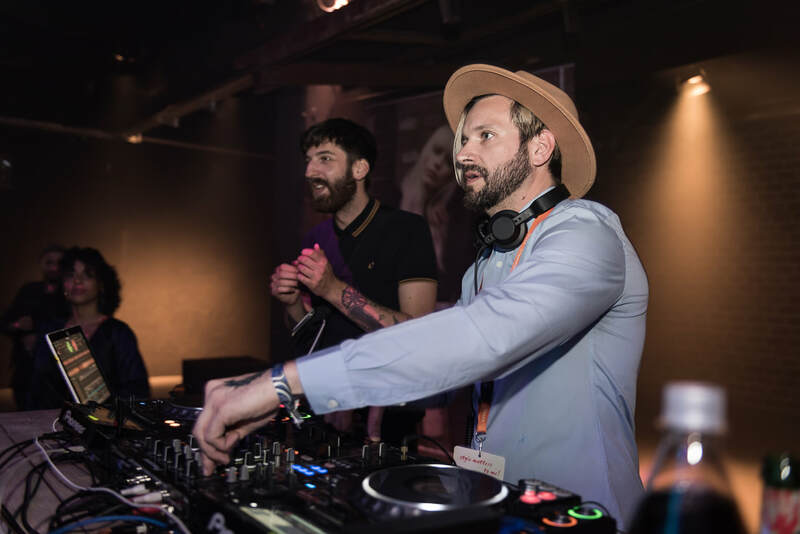 Adam has seamlessly ingrained himself into the worlds of Fashion, PR, and Marketing and Branding, as a vital contributor in the audio sector. Since he’s been creating heart-thumping musical atmosphere for the runway, in showrooms, and introducing brands and ideas globally, Adam’s ever expanding client list includes Versace, Cartier, Dior, Tom Ford, Prada/MiuMiu, Vogue, Vice, Nike, Adidas, Ray Ban, Fred Perry, Goldwell/KMS. His talents as MC/host are also often utilized in conjunction with his DJ sets. 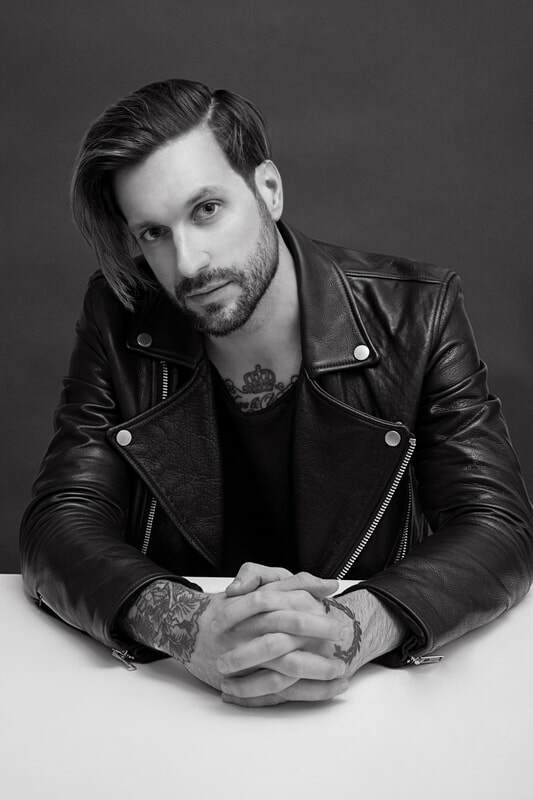 Adam's experience in brand representation began over 10 years ago as a model, working for a list of world-renowned designers and labels, including Ermenegildo Zegna, Calvin Klein, Yigal Azrouel, and Escada. He holds a deep understanding of the pacing, rhythm, structure, story and technical musts involved in the execution of high caliber productions. Adam has also worked as a Film and TV Producer and Music Supervisor, hand-picking music for networks including MTV and Comedy Central. In addition, he selects music as curator for an array of highly recognizable Brands and Design Labels, as well as New York's premier venues and retail operations. His musical knowledge spans many styles and genres, following Adam's regard for great versatility within focus for an array of crowds and settings. He feels extremely lucky to be able to tie his many pursuits into a broad portfolio anchored by his greatest of passions - Music. Adam’s attention to clients is unmatched with his custom tailored, case specific approach to audio design and music curation. Adam is a strict planner, but appreciates creative freedom and improvisation. He thrives on moving each crowd in a different way, providing a unique experience for all; Adam’s greatest mark of success and satisfaction is a connection forged with each audience member.